Enjoy the beautiful ocean view from this 1st floor unit 2 bedroom 2 bath. 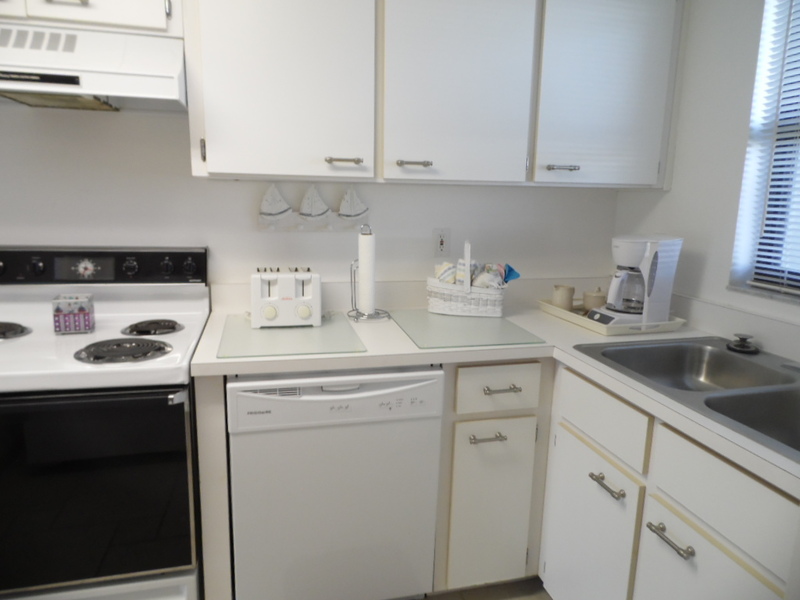 This is a very clean and updated condo that has easy access in and out of the unit. Master bath has a walk in shower. 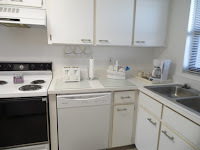 Washer and dryer in your unit. Tile throughout. 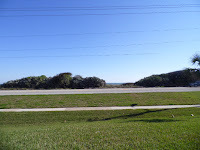 Being sold fully furnish beach get away, investment or year round ocean side living. Heated pool, l car assigned parking spot. New slider door. Enjoy the Florida lifestyle.